The Mazda CX-9 combines a gorgeous slick design with ground breaking technology to develop a powerful family SUV. Despite being famous for its smaller cars and convertibles, with the CX-9 Mazda delivers on a grander scale, quite literally. Inspired by their new KODO design the Mazda CX-9 has a bold new look. Translated to ‘Soul of Motion’, KODO design is inspired by the idea of the car and the driver becoming one. 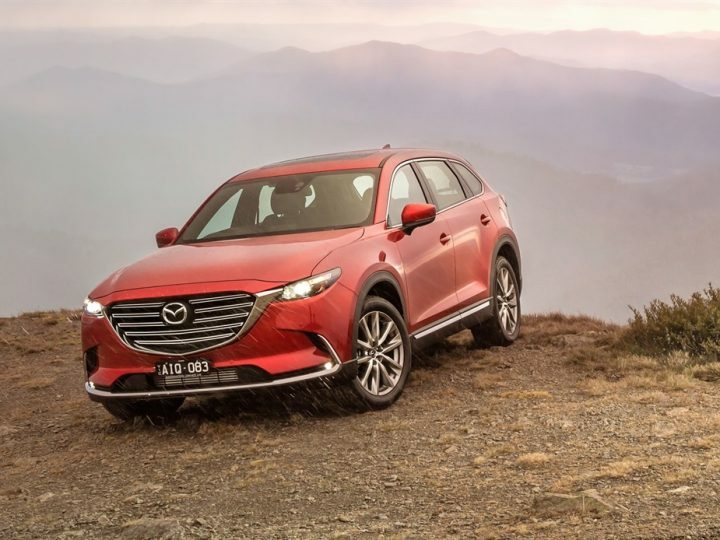 The Mazda CX-9 is a class apart from it’s predecessor, and the interior has had a beautiful makeover with stunning upholstery and the latest in Mazda technology. A car for the family but a drive for you, the Mazda CX-9 has all the space required of an SUV, but it’s so much more than that. Innovated with Mazda’s breakthrough SKYACTIV-G 2.5T petrol engine, the Mazda CX-9 is at the forefront of technological advancement. It generates all the power you could wish for without compromising on fuel efficiency. Technology for the entire family, the Mazda CX-9 has something for everyone. The MZD connect provides a seamless interface between your phone and the car, allowing you hands free access to your music, contacts and emails. No car journey would be complete without your music playlist and you’ll be amazed by the Bose®sound system that delivers a premium quality audio. With children in mind the Mazda CX-9 has entertainment holders built into the rear of the seats, perfect for movies to keep the little ones occupied on those longer journeys. 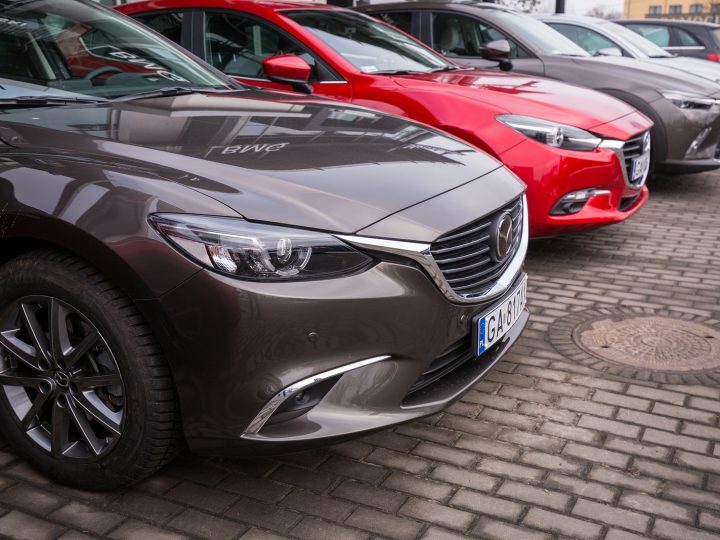 With 7 seats Mazda has taken it upon themselves to make the car as accessible as possible. As you enter through the back doors the rear seat simply folds down and slides allowing easy movement in and out of the back. With families in mind this takes the hassle out of road trips and day to day journeys. Safety is paramount with the Mazda CX-9. 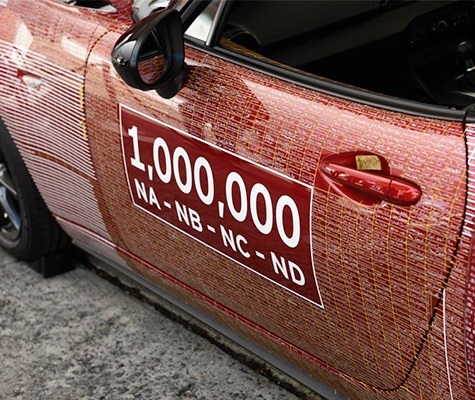 Developed using all the latest technology driving has never been safer. The blind spot monitoring system notifies the driver if there is another vehicle within 50m of the blind spot, allowing peace of mind when changing lane. The innovative smart city brake support will help keep you and your loved ones safe as the the system monitors anything in front of you when you are travelling between 4-80km/h. If there is a chance of a collision, the system will alert you and the brakes will be automatically applied if it is deemed too dangerous. 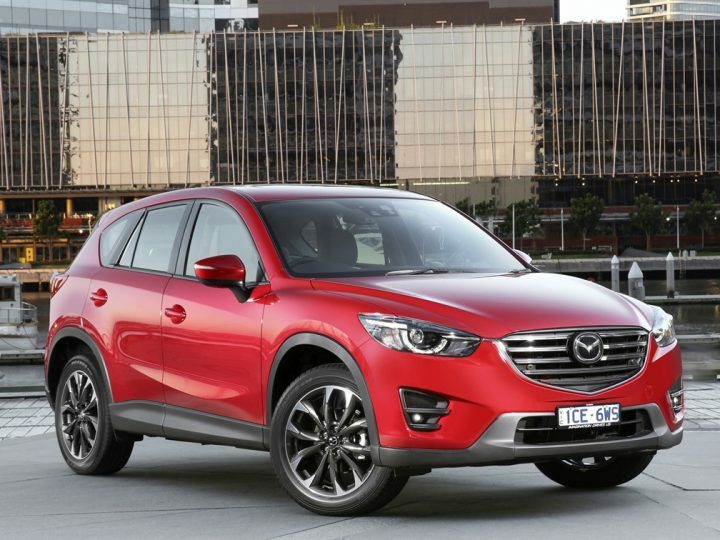 If you are looking to buy a Mazda CX-9, Mandurah Mazda are here to help you. With an extensive range of new, used and demo cars available at our showroom, our dedicated sales team would be delighted to invite you for a test drive and answer any questions you have about this ultimate family SUV.